*You step into a grassy meadow. You look back at the shimmering portal you had just stepped through, then turn back to the land in front of you. It is a huge meadow of tall green grass and flowers of every color. 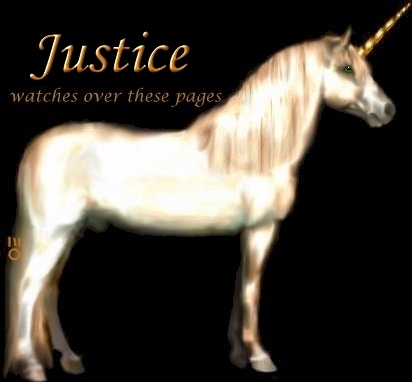 Standing before you is a beautiful unicorn stallion. He seems to judge you, then turns and gallops across the grass away from you towards another person, who walks up to you with the stallion.